Seeking a Valentine’s Day gift for your husband? Make sure you give your love a perfect expression by choosing a heartfelt and thoughtful token of love. Celebrate your bond, your togetherness with perfect Valentine gift for husband and say thank you to him for always being there by your side. When you got hitched to your partner, you vowed for keeping his happiness above yours, prioritizing him over yourself. As each day passes by, you keep falling for him more and more but are hardly able to express it to him. It’s not everyday that you are able to express your love for him. 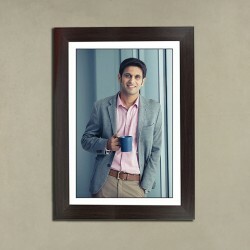 So, whenever you do, make sure you do it in the best manner with perfect romantic gifts for your husband. Especially with Valentine’s Day round the corner, how about nailing the moment with scintillating Valentine gift for husband? He is sure to be touched with your sweet gesture. The ingredient of every happy relationship is love, compassion and care. Make sure you mix the right dose of these in your marriage with your conveying gestures. It usually happens that after years of marriage, the love takes a side seat and responsibilities take over the main place. More often than not, you forget to celebrate the love that binds you both together. During this season of love, celebrate the love between you and your husband by telling him how much you care for him with romantic gift for husband on Valentine’s Day. While the magic of “I Love You” can never fade between you and your husband, it is important that every once in a while, you go an extra mile to tell him he is the most special one in your life. While both of you are caught in the hustle bustle of life, make sure you take out time to express your love more ardently, more thoughtfully than mere exchange of words. With Valentine’s Day just round the corner, plan a special Valentine gift for your husband. Not that he expects something extravagant. Just let him know through your little tokens of love that no matter how many years sail by, you’ll never fail to love him and show him how much you do. Nothing better than Valentine gifts for him that exactly show how you feel. Even if years roll by, your gift will still remain and he will cherish your love forever and ever. MyFlowerTree has a range of gifts to choose from. If you are looking for gifts for husband that will touch his heart and he will also feel elated, MyFlowerTree is the perfect place that will cater to your need. We have perfect Valentine gifts for husband that will define your emotions perfectly. Whether you are seeking 1st year Valentine gifts for husband or romantic Valentine gifts for him that will transcend time, our gifts are thoughtfully curated and you will find them echoing your mind. Our gifts range from Valentine flowers for husband to Valentine cakes, gifts, accessories, jewellery, indoor plants and so forth. Our flower assortment includes Valentine roses, carnations, gerberas, lilies, orchids and so forth. 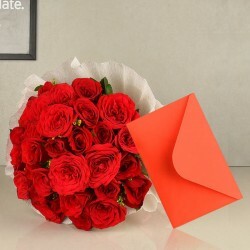 Pick his favorite flower and gift him a nicely curated Valentine bouquet from MyFlowerTree to express your emotions. You can also speak the language of flowers by understanding the significance of roses and say exactly what’s in your heart. 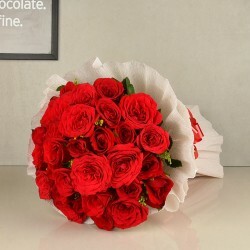 For instance, two roses stand for mutual love and affection, twenty one roses define dedicated love and a 50-plus rose bouquet speaks voluminously of your intensity of love for him. 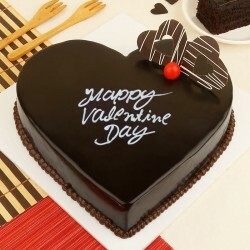 Also, you may order Valentine cakes for husband available at MyFlowerTree which are available in both egg and eggless variants. 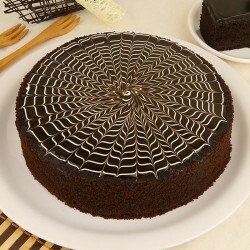 Choose from a variety of flavors like chocolate, vanilla, strawberry, butterscotch, red velvet, fruit cake etc that can also be ordered as sugar free cakes. 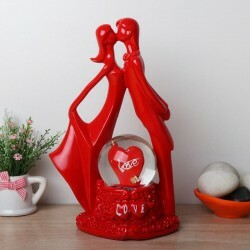 When it comes to picking Valentine gifts for husband online from MyFlowerTree, you are sure to be spoilt for choice just like your husband would be with your heartfelt gift. We have a range of special gifts for husband like coffee mugs, green plants, chocolate bouquets, accessories, perfumes, men’s grooming kit and the list goes on and on. 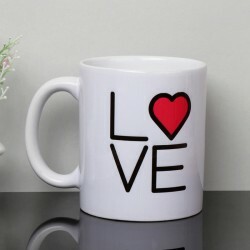 You can also give a personal touch to your expression of love by ordering personalized gifts for husband which includes personalized coffee mugs, personalized cushions, couple cushions, bottle lamps, picture frame, photo stone and so forth. 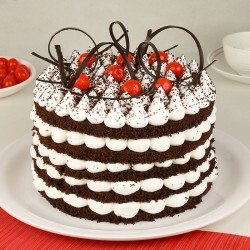 You can also order photo cake for husband of his favorite flavor. If you are too confused with choices, we also have Valentine combo gifts for husband which you can choose and shower your husband with all love and pamper. Not just this, make your husband feel super special with photo T-shirts, customized “I Love You” chocolates, personalized key rings and so forth. 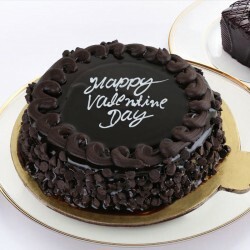 MyFlowerTree not just provides varied option of romantic Valentine gifts for your husband but also assure the delivery of Valentine gifts too. Therefore, you not just order but also get instant delivery of gifts that comes along with free shipping. We make sure that expressing your love doesn’t become a hassle for you and that is why, we take the onus of sending your chosen gifts to your loved ones no matter which part of the country they live in. Even if you are living out of the country, you can still order Valentine gifts to India and we shall make the doorstep delivery of gift. With MyFlowerTree providing you all the ease, you can order from the comfort of your home without any hassle. You need not hop from one shop to another in search of best Valentine gifts for your husband when you can order gifts online for him with ease. Why settle with limited choice when we provide a vast assortment of gifts that comes with the option of fast delivery too? 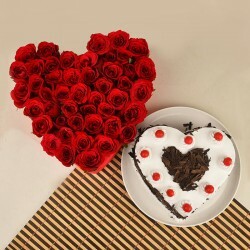 We provide best quality gifts, freshly baked cakes, expertly crafted flower bouquets to provide you value for money. 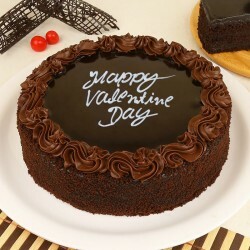 We also ensure that all your eleventh hour plans are realized by providing the same day delivery of gifts on Valentine’s Day and all other special occasions. So, if you have forgotten the special day and don’t have enough time to cover up for it, we are here to your rescue with our same day gift delivery option. 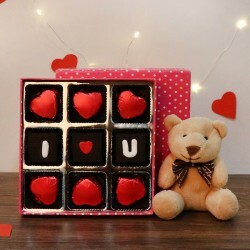 Also, go an extra mile and make your husband feel super special with midnight delivery of Valentine gifts for husband. Opt for the midnight delivery and deliver him the gift just when the clock strikes twelve, Even if you are both are together, a surprise at the doorstep rather than you handing the gift to him would make him feel a lot special. 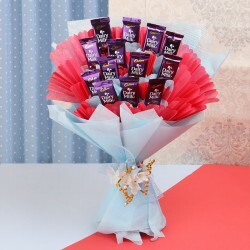 Therefore, during this season of love, make sure you add an extra dose of love with special Valentine gifts for your husband only from MyFlowerTree.